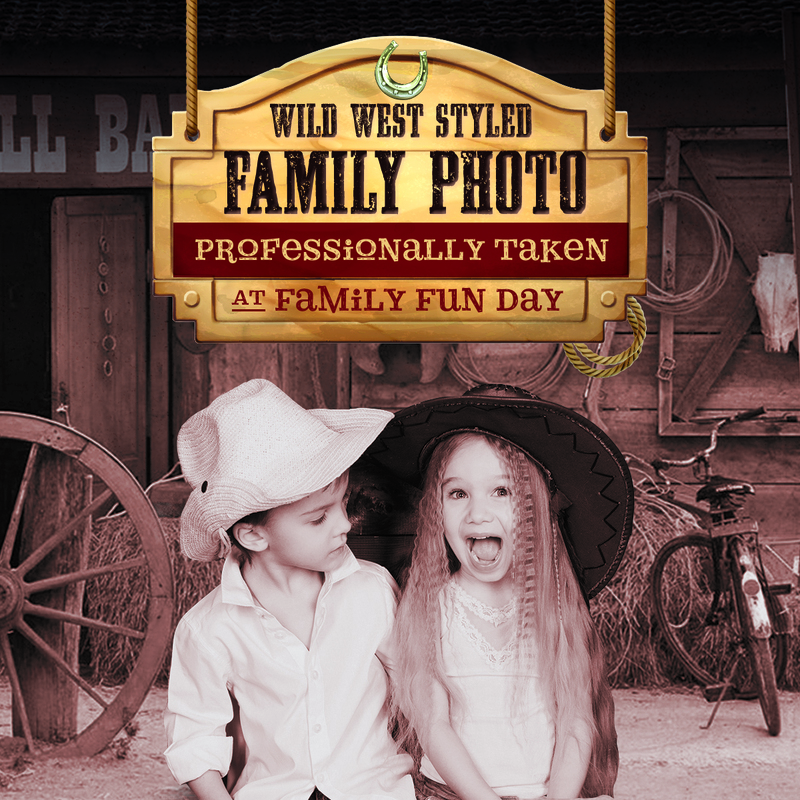 Create memories this Mother’s Day with a Wild West Family photo. Available from 12-4pm on Sunday 31st March, included in the family ticket price. The Moment you have all been waiting for…The Wool Market is due to re-open SOON! Alongside retail units the new Wool Market features twelve food units with everything from Peruvian street food to ice cream and Pizza to Chinese. It represents a new opportunity for shopping, eating, drinking and socialising in the heart of the town. 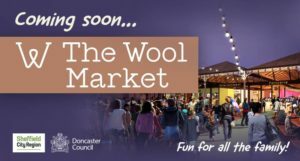 From 26th to 31st March we will be hosting a number of events to mark the opening of the new and very much improved Wool Market. The new Wool Market is trendy, vibrant and very diverse. You need to see it for yourself to appreciate the work that has gone in to it. The Market officially opens on the 26th March but the celebrations really begin on the 29th March. Please find below a bit of a flavour of what to expect over the opening weekend. tribute acts, local musicians and renowned entertainers. When the fun really begins! Daytime entertainment includes; live music, stilt walkers, Enigma Pop-up escape room, a Ferris wheel (will be up all weekend) and so much more! From 5pm we have the launch of Friday Night Live featuring BBC Music Introducing DJ and man about town, Christian Carlisle. You can expect a vibrant atmosphere as we turn the celebrations up a notch with a range of international entertainment, bands, singers, pop-up escape room, circus workshops, street entertainment and more! We will be transforming the Market Square into a Mad Hatters Tea Party to celebrate Mothers Day. Bring your mothers and grandmothers along for a special day out. 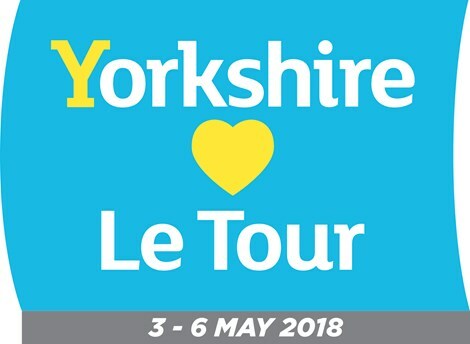 There will be plenty of live music, entertainment and a few surprises along the way! Please visit our website for full event details. Mums go FREE this Mother’s Day when accompanied by one full paying child. Bring your mum to The Den on Sunday 31st March and make some wonderful memories together. Make a special gift for your mum to treasure or write a meaningful message on hang on our message tree. We will also be having a Mother’s Day Menu in The Kitchen Table, so be sure to pop in for a selection of delicious homemade food made especially for the whole family to enjoy. The gift making will be taking place between 11am – 2pm in the Tipi. Children have the choice to create a mini porcelain mug or flower pot. Availability of the craft will be on first come first served basis on the day so no need to pre-book. Children without a friend of the den membership can create a gift for £2.50 per gift. Entry to the Kitchen Table restaurant is independent and without charge and does not include entry to Williams Den. Mothers Day afternoon tea. Treat your mother to a very special afternoon tea served on vintage china at Hirst Priory. Be welcomed with a glass of fizz on arrival and a special floral gift for mum. To make it an extra special day we are offering a unique VIP experience in the newly refurbished vaults with its own champagne & cocktail bar. Enquire for booking and prices. Treat mum this Mother’s day to a delicious three-course meal at the Counting House. Make Mothers Day perfect this year and give something back this March and treat the leading lady in your life to a spot of indulgence with our Mothers Day Afternoon Tea. Celebrate Mothers Day with us at Bawtry Hall! welcomed by the talented Jessica Mary Brett – an awarding winning vocalist! Enjoy a sumptuous 5-course lunch, with a gift for Mum too! Treat your mum to a day out and lunch and leave the washing up to us. Enjoy a delicious 3 course Sunday lunch and a special gift for the mums! £30 per adult, £17.50 per child aged 12-17 £6.95 per child aged 11 and under. We are so excited to announce that we will be hosting our Mother’s Day Breakfast! Come and join us and treat Mum to a great breakfast at Life Church! Come and join us to create a Beautiful Mothers day card, plant your own bulb and make a sparkling door hanger. Show your mummy how much you love them with these beautiful hand made gifts. And the afters school sessions are £7.95 p/c and includes dinner and pudding. Tia Rescue, Mill Race Farm, Wroot Road, DN9 3DY. Suitable for children from 5 months to 5 years old. Take home any crafts and keepsakes you make! 30th March 2019, 10am-11am. Scawsby Scout Hut. Carmen invites you on to join her for this lovely restorative yoga and yoga nidra workshop. Come along alone or bring mum and enjoy a blissful morning of relaxation. Come and join us for a Mother’s Day Special! We will have messy trays, craft areas, soft play and 2 cupcakes per child to decorate provided by Castles and Cakes by Andrea. PLEASE NOTE The cupcake making will not be suitable to those children who suffer with allergies as they will be made with standard cake mixture. Super Heros Weekend presents…Mothers Day at Buzz Bingo! Ten Ton Bingo. Main Event £7.50 with 10 x £100 houses.